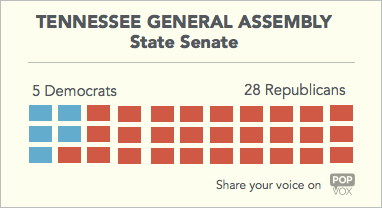 Hey Tennessee, we almost know what the General Assembly will look like next year. Still waiting on provisional ballots in Knox County to know the final count in the House. It was a clean sweep for Republicans in the Senate. 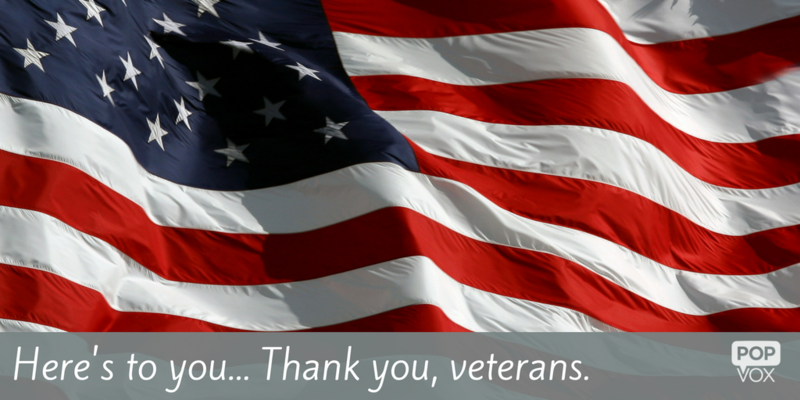 Check out photos from Veteran's Day celebrations through the years from The Commercial Appeal. Tennessee Congressman Marsha Blackburn was appointed to the executive committee of the Trump transition team. President-elect Trump is reportedly considering TN Senator Bob Corker for the position of Secretary of State. Senator Alexander likes the idea, is "a big fan of Bob Corker." If a senate seat is vacated (as in the case of Corker stepping into a cabinet position), the state's governor appoints a replacement. 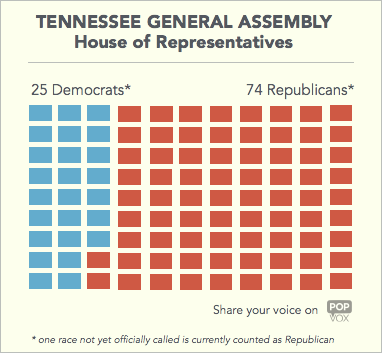 However, if a House district is vacated (if, for example, Rep. Blackbrun were to be appointed), the district must hold a runoff election. Haslam is not yet saying who he would consider to replace Corker, but says he is receiving calls about it. Other Tennesseans on Team Trump include former Economic Development Commissioner, Bill Haggerty of Nashville, serving as director of presidential appointment and John Ryder of Memphis, who is currently general counsel for the Republican National Committee. Governor Haslam is asking for more water quality details from environmental regulators after federal reports of lax enforcement. The 3-Star Healthy task force is optimistic about program flexibility under a Trump administration for a possible TennCare expansion. Elissa Kim, former Nashville School Board member and Executive Vice President of Recruitment at Teach for America, was appointed to state Board of Education. Vice Mayor, David Briley, delivered a post-election message of reconciliation in Spanish to Nashville residents. Former TN Senator Bill Frist, M.D., examines what a Trump presidency could mean for health care. Wildfires are raging across nearly 10,000 acres in east Tennessee. TEMA issued a state of emergency due to drought conditions across the state: "Approximately 302 of Tennessee’s 480 water systems are experiencing some level of drought impact." How did a man from Long Island come to end his life by jumping off of the Tennessee Tower? 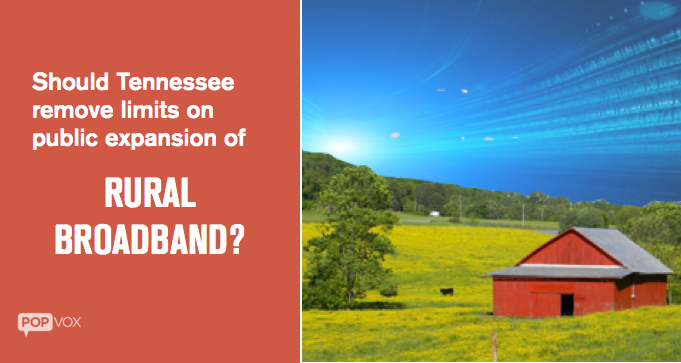 Should Tennessee end regulations that limit the expansion of public broadband to rural areas?